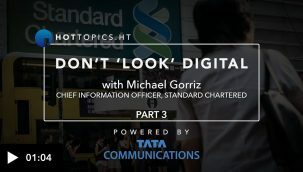 Michael Gorriz, Standard Chartered's CIO, discusses how he plans to keep the bank current in a constantly changing digital world. 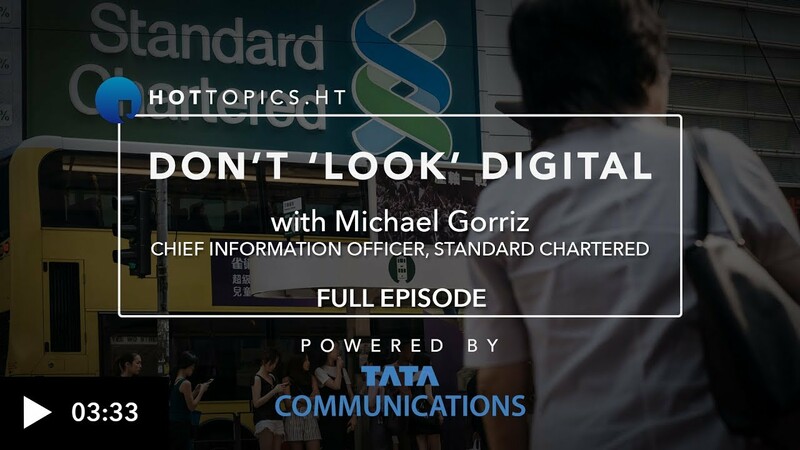 To Standard Chartered, digital transformation is about much more than just technology, says CIO Michael Gorriz. 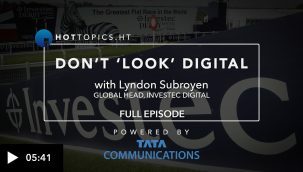 While the business invested heavily in its tech portfolio as part of a digital transformation program, Michael also says that it is about changing the way Standard Chartered works and satisfies the needs of its customers. Michael says that, in the constantly changing digital world, it is important to learn new innovations and ways of working as quickly as possible. Michael Gorriz, CIO at Standard Chartered, says the bank's digital transformation will be of huge benefit to its staff as well as its customers. 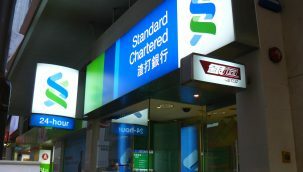 Michael Gorriz, CIO at Standard Chartered, says the bank focuses on identification and detection of cyber-security threats to guard its customers' interests.